The loss of a loved one is never easy. But when the death occurs as the result of someone else’s negligence or reckless conduct, families may need to seek justice in court before finding a sense of closure. Contact an accident attorney in Riverside immediately if you suspect your loved one’s death may have been caused by someone else. In the meantime, you can watch this featured video for a quick introduction to the legal concept of wrongful death . This professional explains that, in this type of accident lawsuit, it’s necessary to launch an investigation quickly to prevent evidence from disappearing. As an accident attorney investigates a wrongful death case, he or she will assess liability. Liability refers to which party may have been at fault for the accident. For example, if the death was caused by a defective product, the accident lawsuit may list the manufacturer as the defendant. 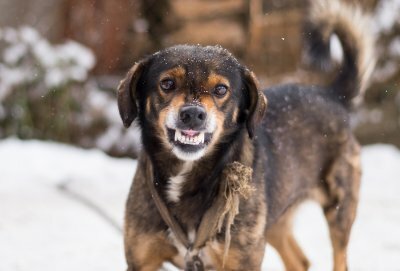 If you are injured by a dog bite, you may be eligible to receive compensation for your medical costs and pain and suffering. 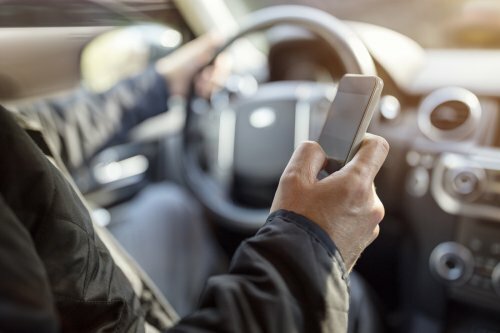 To file an accident lawsuit in Riverside , contact an attorney with experience in personal injury lawsuits, who can evaluate your case and determine if negligence was to blame. If you are the victim of a dog attack, these tips will help you cope with the incident itself and the aftermath. If you think a dog is about to attack, resist the urge to run away. When you start running, the dog will begin to chase you, especially if you are running with your back towards the dog. It is better to stand perfectly still and keep your arms down by your side, even if the dog is approaching. Avoid eye contact and remain still. This could cause the dog to lose interest in you. If the dog appears to have diverted its attention to something else, back away slowly, still facing the dog. If your movement causes renewed aggression, stop again and remain still for longer. If a dog is biting you, grab anything you can to put between yourself and the dog. A jacket, purse, backpack, shoe, or even a stick could all work. Continue to try to do so until the dog stops biting you and latches on to something else. If you are knocked to the ground during the process, try to avoid excessive movement and noises, which will cause the dog to escalate the attack. After a dog attack, getting medical attention is the most important step to take. If your injuries allow, get the names and contact information of witnesses of the attack and of the dog owner. Photograph everything you can about the scene and the attack. Never speak with an insurance company or an attorney for the dog owner without your own lawyer. 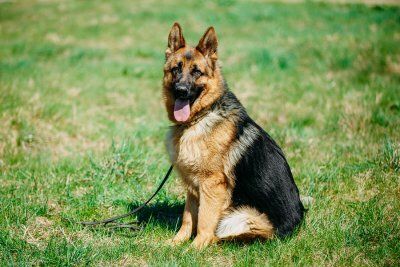 Contact an accident lawyer as soon as possible to determine if you have a case against the dog owner. The loss of a family member is never easy to cope with. The knowledge that your loved one died due to the negligent or reckless actions of another person can add to your grief. You may wish to find closure by pursuing a wrongful death claim. Consider talking to a personal injury lawyer in Riverside about whether you may be eligible to file a wrongful death lawsuit. For legal purposes, a wrongful death occurs when someone dies as a direct result of another person’s or an entity’s negligence or wrongful act. Wrongful death lawsuits proceed in civil courts, not criminal courts. 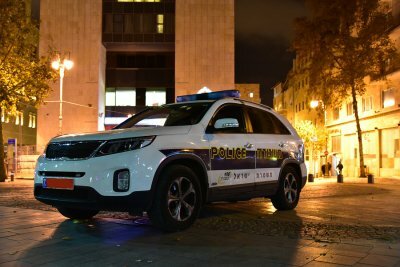 It is possible for the same incident to lead to both criminal charges and a civil lawsuit, which would proceed completely independent of each other. Even if a person is found not guilty in a criminal court, he or she may be held liable in a civil court. The specifics of wrongful death claims vary from state to state. A personal injury lawyer can determine if you are eligible to file a claim. In California, the decedent’s spouse, domestic partner, and children are legally allowed to bring a wrongful death lawsuit. If the decedent does not have a surviving family member, any party may bring a wrongful death claim if that person would be entitled to inherit property from the decedent in accordance with the state’s intestate succession laws. Other parties may also be able to file a wrongful death lawsuit if they can prove they were financially dependent on the decedent. These people may include the decedent’s stepchildren, parents, putative spouse, and children of the putative spouse. Yes. In litigation, this deadline is referred to as the statute of limitations. California law requires that a party file a wrongful death lawsuit within two years of the date of the decedent’s death. This is one reason why it’s important to contact a personal injury lawyer right away. A personal injury lawyer can seek damages that would compensate the decedent’s estate for losses, including the funeral and burial expenses, hospital bills, and loss of earning capacity. The surviving family members may sue for the loss of love, affection, and guidance, along with the loss of anticipated financial support. Recovering from a brain injury takes time, intensive therapy, and assistance from an accident lawyer in Riverside. As you’ll learn when you watch this video, a severe brain injury can affect virtually every area of your life. A car accident lawyer can file an accident lawsuit on your behalf to secure compensation for medical bills accrued as a result of someone else’s negligence. With the compensation from an accident lawsuit, your family can cope with substantial expenses like hospitalization, long-term care, physical therapy, occupational therapy, and psychotherapy. As this video explains, many people with severe brain injuries require long-term or even lifelong care. The functional limitations caused by a brain injury can also keep a patient out of the workforce permanently. Tort law refers to the civil proceedings that can bring relief for plaintiffs who have suffered financial losses, physical injuries, or psychological injuries at the hands of the defendants. 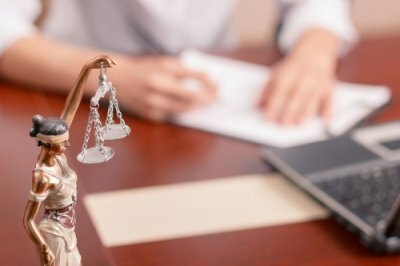 Tort actions are complex, and they require the skillful attention of an experienced personal injury lawyer in Riverside. Your personal injury lawyer can answer any questions you may have about tort law, including questions pertaining to intentional and negligent torts. Most tort cases filed by personal injury lawyers are negligent torts. 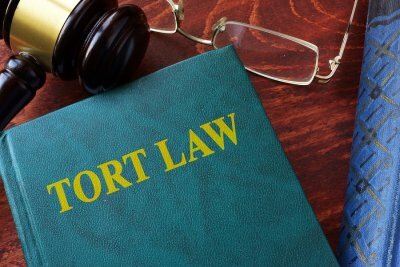 A negligent tort is a personal injury lawsuit filed by the person who was injured (the plaintiff) against the person who allegedly inflicted the injury (the defendant). The lawsuit does not allege that the defendant intentionally harmed the plaintiff, but rather that the harm or financial losses were inflicted as a result of negligence. One common example is a car accident. Hypothetically, John is in a hurry to get home from work and he makes a right-hand turn at a red light without checking for oncoming traffic. Sally, who has right-of-way, drives through the intersection and strikes John’s car because she cannot stop in time. In this case, John could be held liable in a negligent tort. He didn’t intend for Sally’s car to collide with his, but the accident occurred anyway because he failed to check for oncoming traffic. 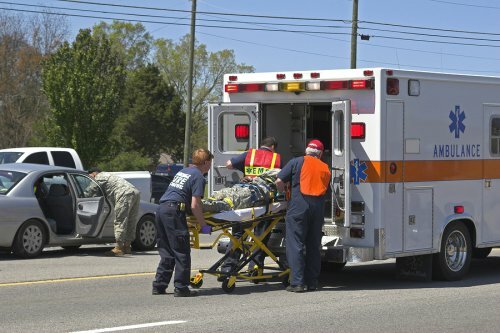 A car accident is just one example of a negligent tort. These cases can include slip and fall incidents, dog bite cases, and nursing home neglect. Intentional torts are less common than negligent torts. As the term implies, an intentional tort case may be filed by a personal injury lawyer when the defendant is accused of intentionally harming the plaintiff. Intentional tort cases can be tricky to litigate because they rely upon the establishment of the tortfeasor’s state of mind. A tortfeasor is a person who commits a tort or act of wrongdoing. One straightforward example of an intentional tort is assault. Using the previous example of the car accident, when Sally strikes John’s car, it is the result of John’s negligence. However, if John becomes enraged by the accident, gets out of his car, and punches Sally in the face, this is an intentional action that may be litigated in civil court. It should be noted that John may face criminal charges as well, which would proceed separately from an intentional tort claim filed by Sally. Catastrophic injuries include amputations, spinal cord injuries, traumatic brain injuries (TBIs), and other injuries that are expected to have permanent, life-changing effects. It’s never easy to move forward after a major injury, especially when the medical bills become overwhelming. After an accident, it’s in your best interests to consult a car accident attorney in Riverside. An accident lawsuit cannot reverse your health problems, of course, but it can provide the means to cope with your limitations. Compensation from an accident lawsuit can allow you to not only pay your medical bills for surgeries and hospitalizations, but also to make arrangements for therapy sessions with physical, occupational, speech, and other therapists. A jury award or settlement from an accident lawsuit may also allow you to make any needed modifications to your home to improve its accessibility and help you overcome your physical challenges. Consider using some of your settlement or jury award to schedule psychological counseling sessions. A mental health counselor can guide you in developing the coping tools you’ll need to move forward.